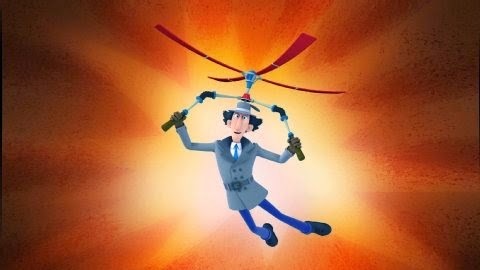 Cultural Compulsive Disorder: Inspector Gadget Returns Via Netflix... Oh Boy! 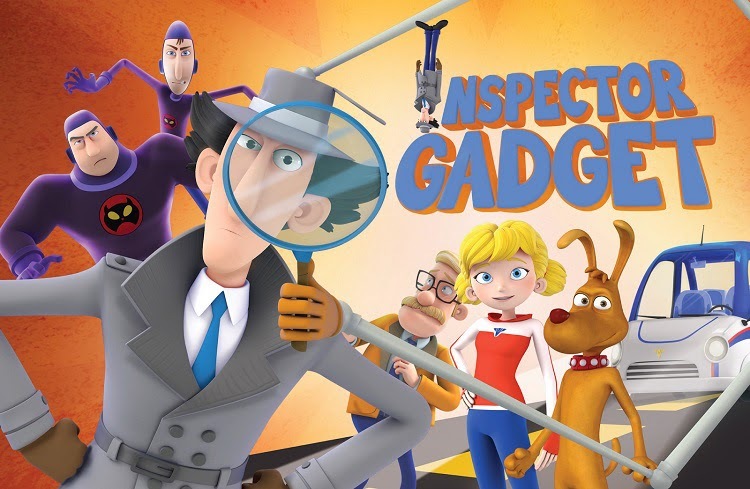 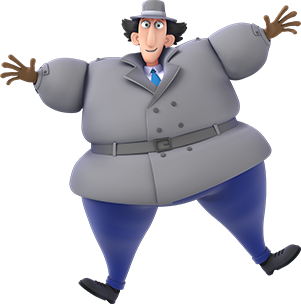 Inspector Gadget Returns Via Netflix... Oh Boy! 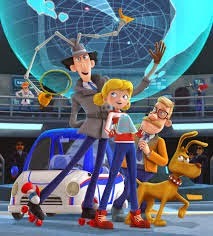 I want to love this, so I hope it's good!